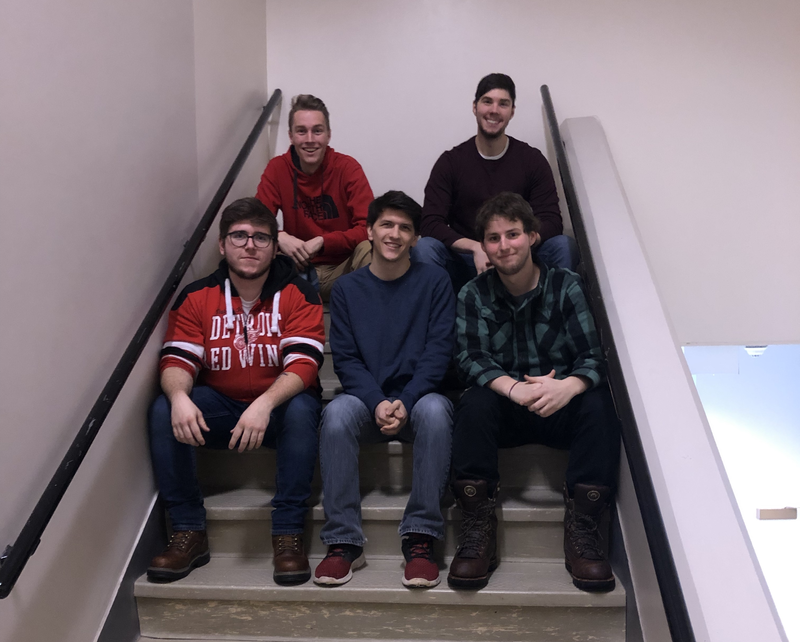 This year’s Solar Team is working with two products from two companies in the solar industry, Traverse Solar and CBS Solar, that have been tasked to use university-backed research to confirm claims of increased efficiency and performance . Traverse Solar implements a tracking device for their panels that keeps the panel inline with the sun year round; CBS provides a coating for commercial solar panels and claims increased efficiency and lower maintenance. We are testing the performance and efficiency of the daily solar tracker in the Upper Peninsula from the company Traverse Solar. The system is a single axis rotating mount for solar panels that tracks the movement of the sun throughout the day to optimize the efficiency of the mounted panels. We have two Yingli Solar brand solar panels; each panel produces a nominal 240 watts per panel. The panels will be mounted to the system and installed in the Keweenaw Research Center, so they can be compared to a control group of panels. Traverse Solar claims that with their system an average small scale consumer in the Upper Peninsula can improve their power generation by 30%. We will test this claim throughout the year. The Solar Team’s next objective is the testing of the CBS self-cleaning coating. The CBS coating is an ultra thin protective layer of titanium that goes over the solar panels. It is a photocatalyst (meaning it speeds up chemical processes that require light) that helps clean particulate matter, pollen, bird droppings, spotting, and fog from solar panels. Our job is to confirm the claims made by CBS Solar that their product improves the lifespan, efficiency and quality of the solar panels it is applied to. Specifically, we will compare their claims of increased solar absorption, and easier snow removal.